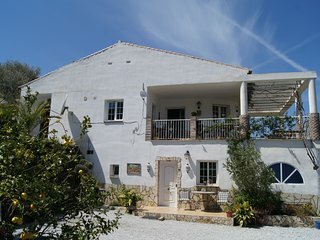 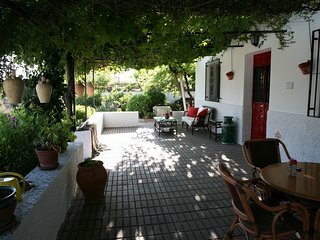 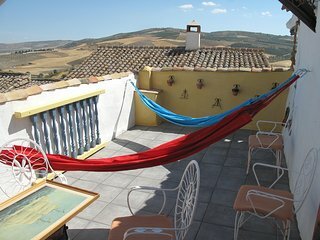 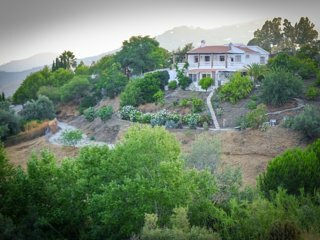 Beautiful home in authentic white village in southern Andalucia. 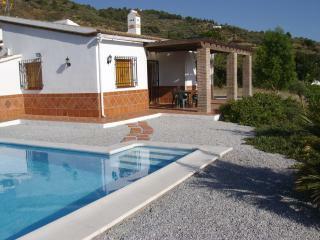 CASA RAFA with private pool. 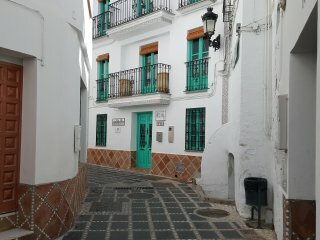 Holiday in Competa. 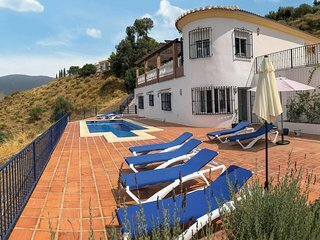 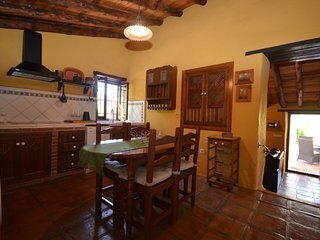 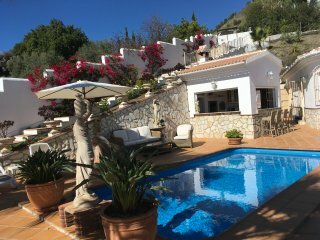 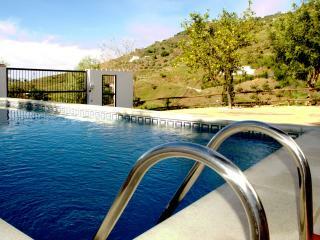 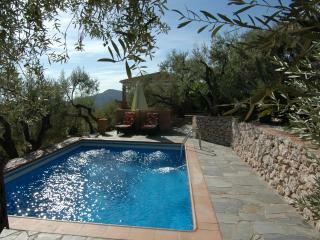 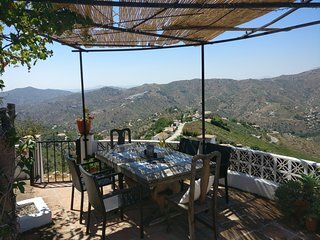 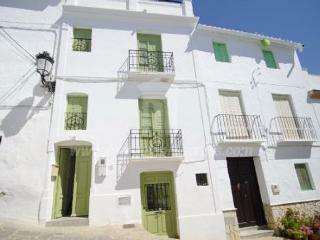 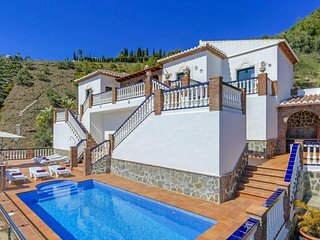 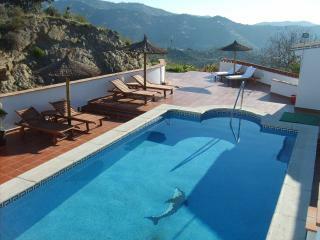 Casa de Mermelada, luxury town house in the heart of Competa village. 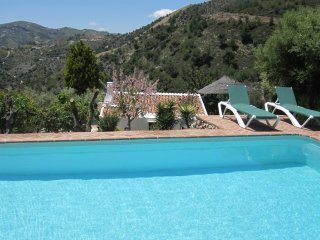 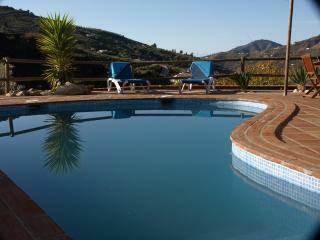 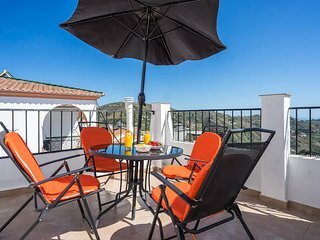 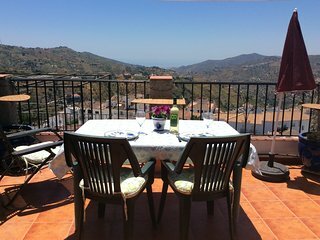 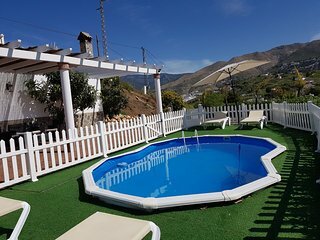 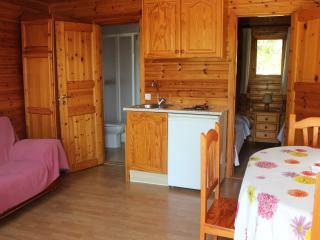 Casa de Mermelada, Luxury 2 bedroom Apartment In the Heart of Competa. 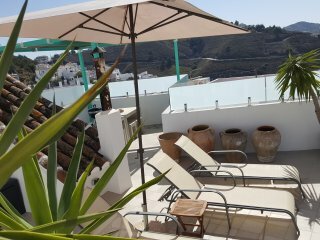 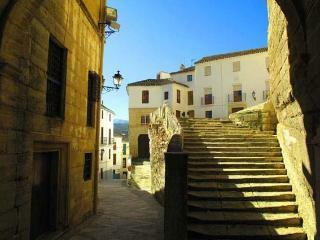 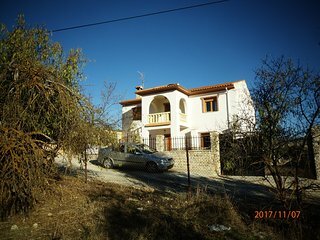 Modernised townhouse in a central location with amazing views. 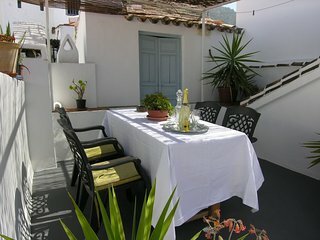 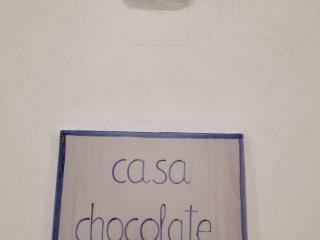 Casa Terracota, an historical gem full of charactor! 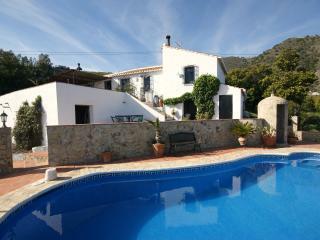 Casa Stork with mountain views.